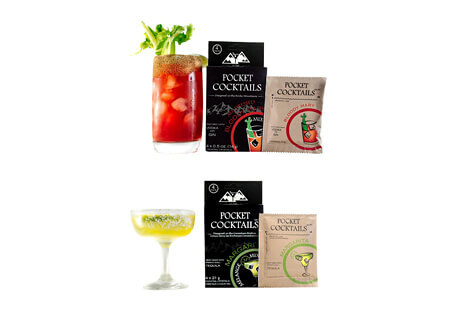 BarCountry pocket cocktails are premium dehydrated cocktail mixes that have all the ingredients you need to re-create your favorite cocktails, all you need to do is add water and spirits. 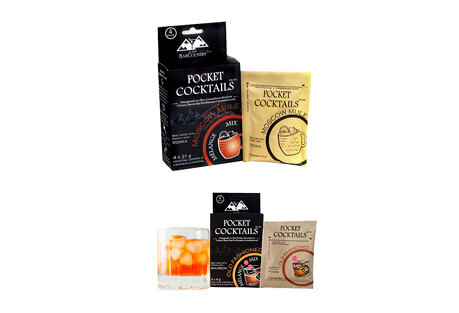 Made with 100% natural flavors and no added preservatives, it’s a simple good cocktail. Backcountry or back yard, BarCountry is your reward for chasing the adventure.